Being able to understand a set of financial accounts is imperative when it comes to looking at income producing companies. Although we have looked at each section individually within other Fundamental Analysis tutorials, it is useful to construct a simple set of accounts for a series of transactions so it is possible to see how each of the three statements are put together. 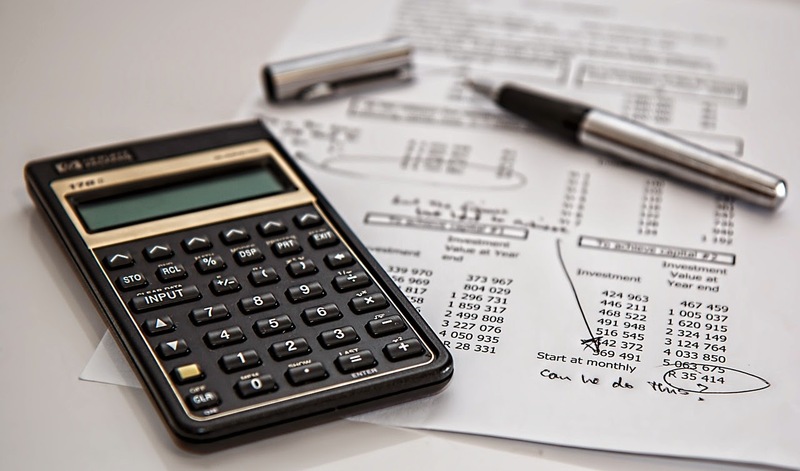 Understanding the nature of accrual accounting makes explaining and looking at other accounting concepts, red flags and financial ratios easier. - The Cash Flow Statement, which details real cash inflows and outflows of a company. For the purpose of this tutorial we will use a simple cash flow statement where outflows and inflows are not categorised by their nature. Below we will look at a series of fictitious transactions and then proceed to look at how they come together to form the three financial statements. Nine transactions are detailed below for and were completed during the 12 months to December 31st 2014. Constructing the cash flow statement is relatively simple. All it entails is adding up all the tangible cash inflows into the company, and subtracting all the cash outflows. Constructing the income statement is slightly different. The key difference is that it looks at Accruals Accounting. This is where we record expenses and sales at the time they are incurred rather than at the time when the cash for that expense/sale changes hands. As we will look in other tutorials, this can cause problems for investors. Applying the principle of accruals accounting, the revenues figure is £300,000 rather than the £270,000 we booked in the cash flow statement. That is because accruals accounting is only interested in when the sales are made, and as before, not when the cash payment for those sales is received. Similarly, the tax is payable in year 2, but it applies to year 1 so it affects the income statement. Slightly more complicated is the rent line. Recall that the company paid for 15 months of rent at a cost of £25,000. Therefore they have prepaid for 3 months rent, as we assume that 3 months rent to cost the same as the previous 12 months on a pro-rata basis. Since £25,000 is the cost for 15 months, the cost for 1 month is £1666.67 and the cost for 12 months is £20,000. This is the figure we record in the income statement. The depreciation value is £8,000. We are depreciating the machinery down from the cost of £48,000 to £0 over 6 years. That means its value depreciates by £8,000 per year and we charge this as an expense in the income statement. To see more about depreciation/amortisation, see this tutorial. The final component of the accounts is to create the balance sheet. The key rule for constructing the balance sheet is that the Total Assets figure should equal the Total Liabilities + Total Equity figure. As we can see in the example above, the key rule holds at a value of 580,500, so no mistakes have been made during the construction of the accounts. If this does not hold, a component of any of the three financial statements is incorrect. This is essentially the simple method of translating a series of transactions into the three key financial statements. In reality, there are many more variants of components that can alter these statements, but the same principles apply. In a future tutorial we will look at a more complex example, but following the same method. Through understanding how financial accounts are constructed, and appreciating the accruals accounting policy followed, it is easier to understand how accounts can be manipulated or skewed. It is not particularly difficult, but is vital knowledge when it comes to analysing a set of accounts. The three financial statements for the above example are shown below.